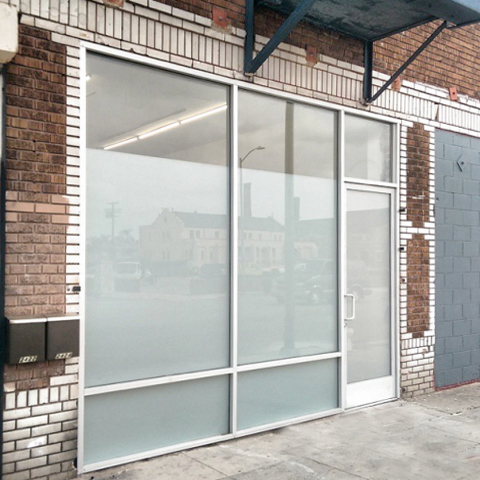 BIG PICTURES LOS ANGELES is a project space for Art and Cultural Development founded in 2014 by Artist and Curator Doug Crocco. The gallery is open to the public free of charge during scheduled exhibitions. Hours: Fridays and Saturdays from 12 noon to 6 pm. Sunday hours vary, appointments are available Monday through Thursday. To get Sunday hours, or to schedule an appointment, please contact us. Sign up for the mailing list, or send us a message.